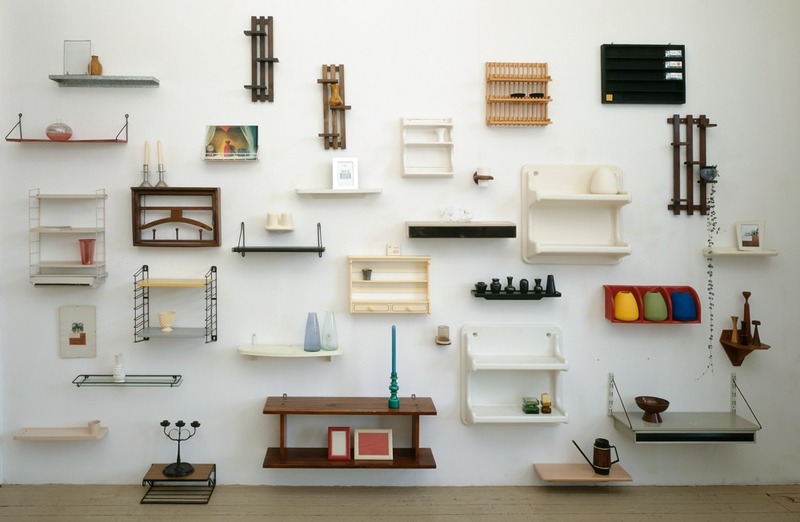 Coming from a sculptural background, Marieke van Diemen gradually broadened her range of disciplines: installations with her own miscellaneous collections of objects, conceptual museum design, public art commissions, video and photography. 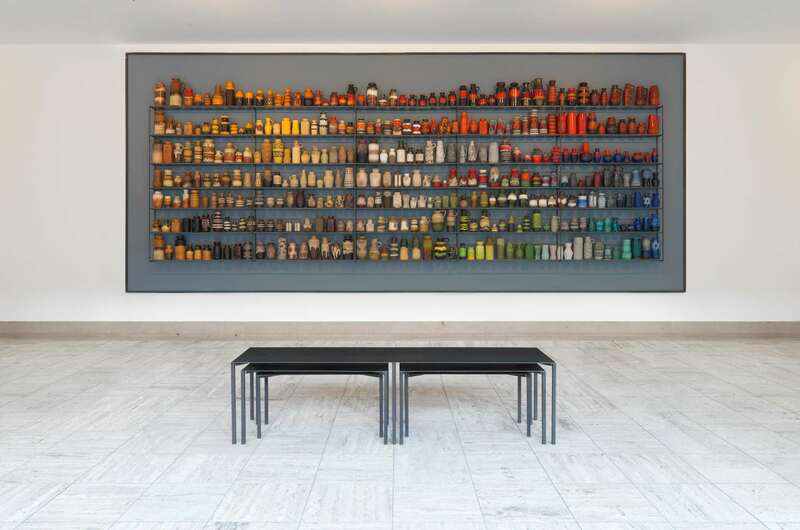 Her main focus is an investigation on perception in general, and more specific: how display of art or objects influences the perception of the spectator and vice versa: how the spectators mind influences the perception of art/objects. 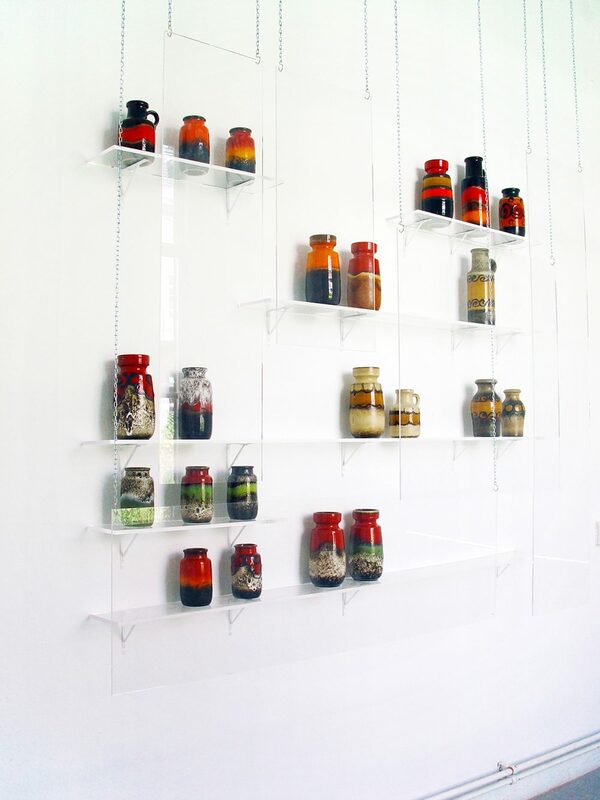 During ‘The Nine of Touche 96’, Centraal Museum Utrecht, Van Diemen combined her work with a selection of artifacts from the collection of the museum. 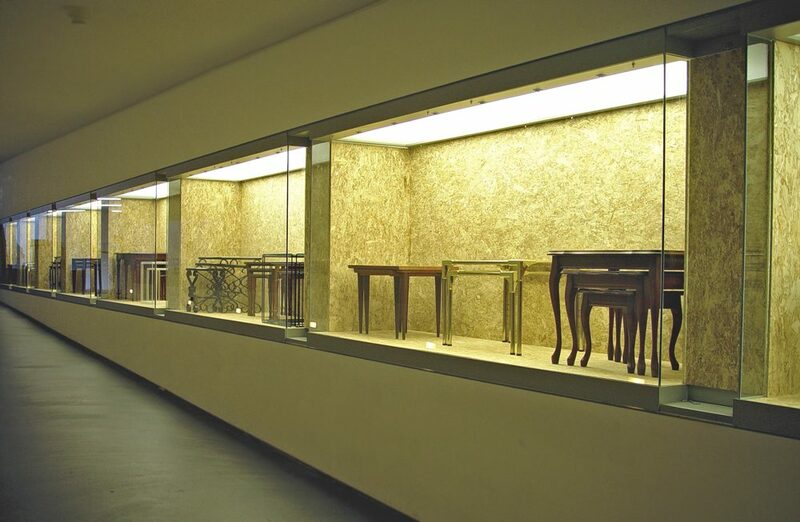 In 2007 her collection of 1500 West Germany vases were shown at Museum Boijmans van Beuningen, using all the conventional displaying methods.